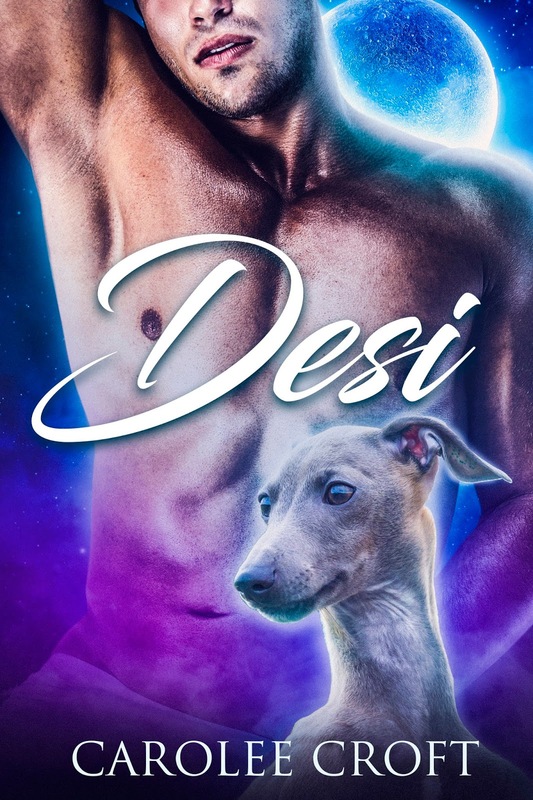 Two Chicks On Books: Release Day Blitz- DESI (The Greyhounds of Sorrento #1) by Carolee Croft With an Excerpt & $15 Amazon Gift Card Giveaway! Release Day Blitz- DESI (The Greyhounds of Sorrento #1) by Carolee Croft With an Excerpt & $15 Amazon Gift Card Giveaway! 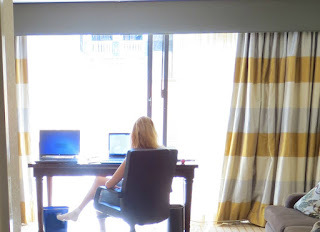 Join Carolee's newsletter for news.